After two weeks of international racing in the U.S., we have reached the conclusion that yellow is in this fall season. 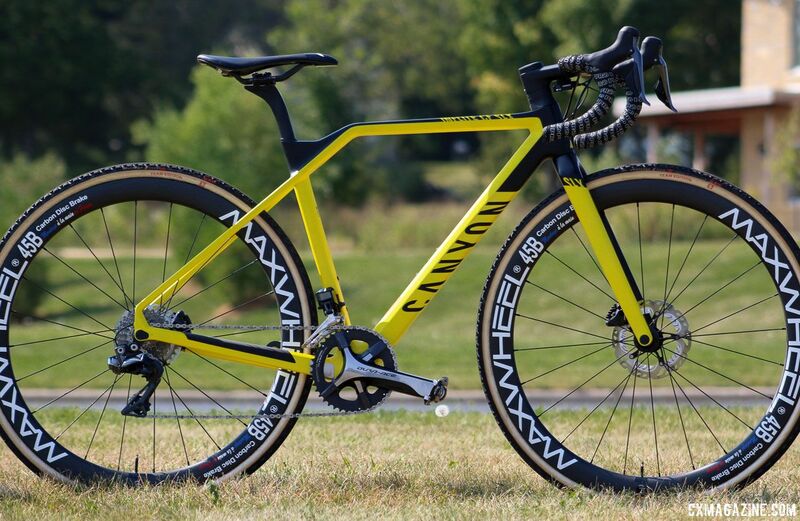 Last month, we looked at the bright yellow Telenet Fidea Trek Boones, and at World Cup Waterloo, we espied Steve and Lucie Chainel’s yellow Canyon Inflites. 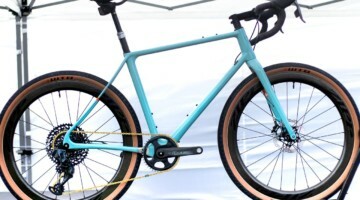 The Canyons caught our attention thanks to their unique kinked top tube design and they have been on our radar thanks to the direct sales strategy the company is pursuing. 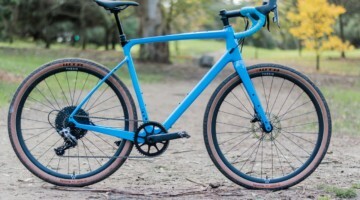 Canyon, a German company, recently started selling their bikes in the U.S. using a direct-to-consumer model via their website. 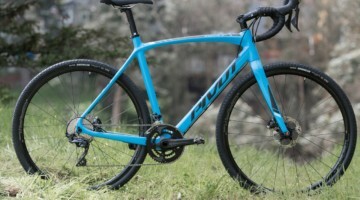 The Chainels are riding the top-end carbon Canyon Inflite CF SLX this season. In Waterloo, we looked at Lucie’s setup, which is similar to Steve’s, albeit a little more compact. 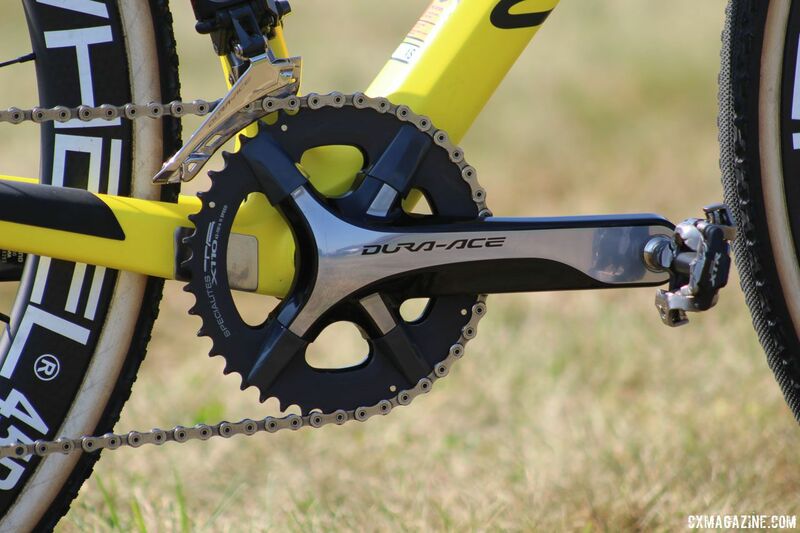 The Canyon Inflite available to consumers comes with SRAM components, but like many European riders, Shimano is a sponsor of Chainel’s Chazal Canyon team and thus it is equipped with Dura-Ace R9170 Di2 components. 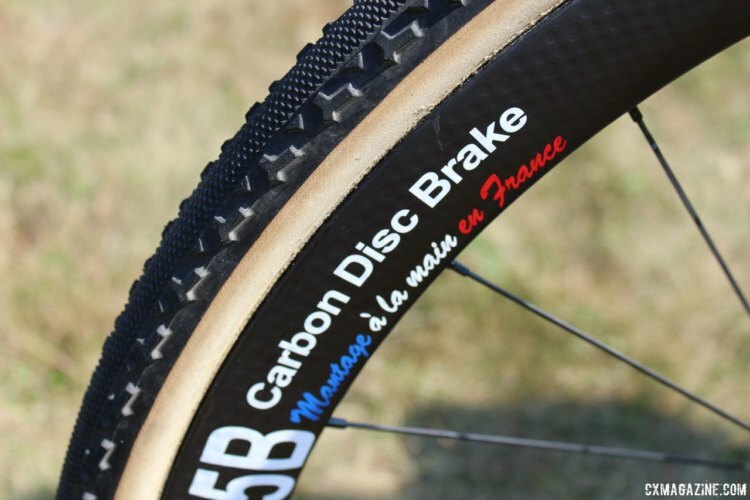 Her rig also has a fitting French flair with Maxwheel carbon disc wheels and a Specialties T.A. X110 42t outer chain ring. Lucie is running the Maxwheel 45mm deep 45B model while Steve is using the 35mm deep 35B model. 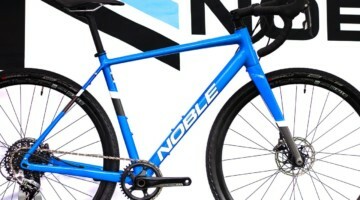 See the photo gallery below for a detailed look at Chainel’s Canyon Inflite.